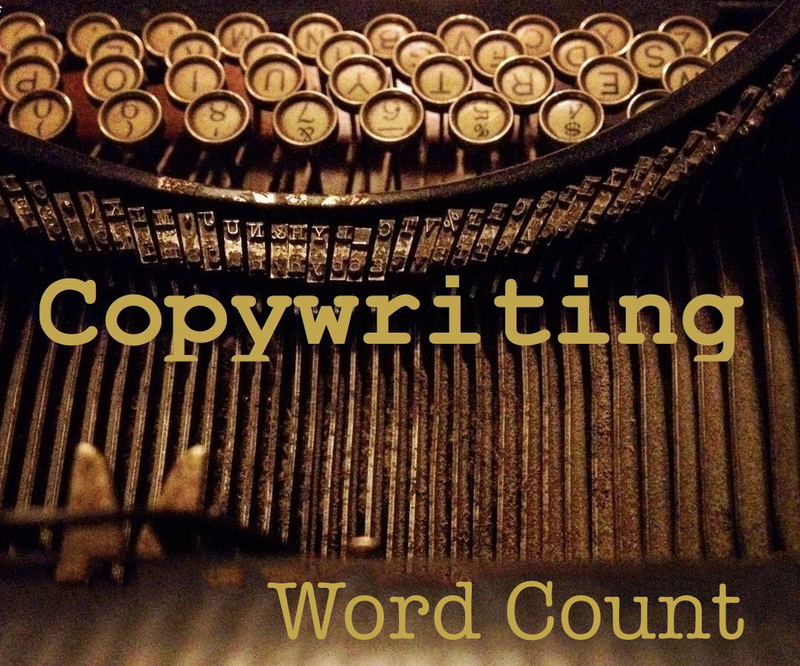 You’ve all seen those word count tools built-in to your WordPress post pages or Microsoft Word “Info” boxes. But do you think about keyword density (repetition), phrase repetition, density when writing your headlines, subhead, intro paragraph and body text? I’ll wager that answer will be – no. It’s essential to think about body text word count, if not before writing, then after you write – but before clicking the “Publish” button. There are tools from Yoast SEO that help if you use that plug-in. But honestly, it should really take just a little thought for each page. Be sure to include your keywords in the headline without fail – then repeated within the first paragraph and possibly use that important phrase again further into the article. What is optimal Word Count? Feel free to take advantage of this tool if you find it useful for quick assessment of your content word count. Keep in mind that you should not be including page navigation footer text and links or any text that is repeated site-wide in shoulder text. This count should only include unique body text crafted specifically to improve search visibility for a single page.